At 4,580 yards, the par 65, 18 hole parkland golf course tests every aspect of your game. With fantastic greens, numerous bunkers, water hazards and tight out-of-bounds areas, it rewards control and accuracy. Just alongside the main course, our 18-hole mini golf course is great fun for the whole family. Putt your ball up, down and around obstacles as you try to make the lowest score. 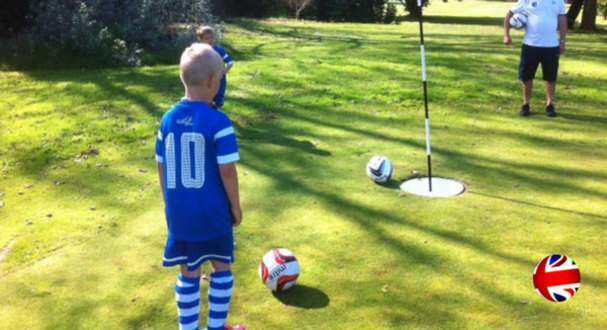 Footgolf is played on Vivary golf Course using a size 5 football. The object of the game is to get the ball into the hole using only your feet in the fewest number of shots possible. Footgolf is a very ‘addictive’ sport – it combines the best of football and golf, two of the most popular sports in the world. The beauty of the game lies in you being able to strategically combine power and precision every time you play Footgolf. And, of course, it is open to everyone. 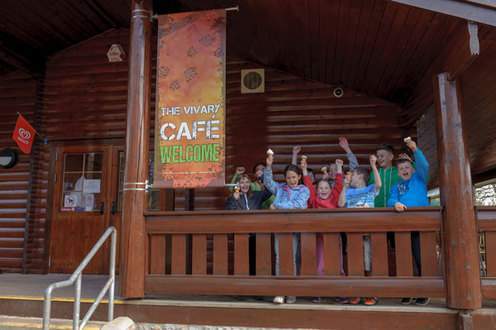 Stop off for a bit to eat or a hot drink at our Vivary Cafe after a day on the course.